As a result of the explosion of a hand grenade in Lugansk, three women were hospitalized with severe injuries. The corresponding messages emerged in Russian media with reference to the so-called representative of the "Emergency Situations Ministry" of the ORLO Konstantin Dakhnenko. “In Lugansk on the Shelkovogo street as a result of an explosion of a hand grenade, three women got a mine-blast injury,” he informed. Dakhnenko also noted that the victims in serious condition were hospitalized. The circumstances of the incident are being clarified. 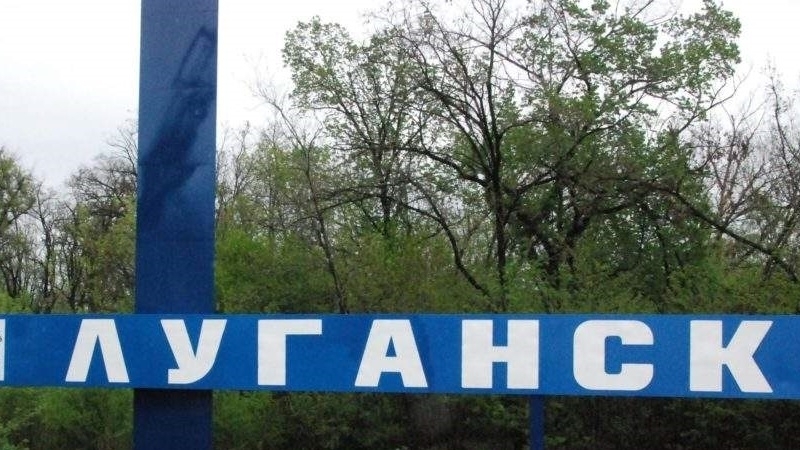 Earlier, today it became known that the additional forces of the Private Military Company (PMC) "Wagner" arrived in the occupied regions of the Lugansk region for the armed support of the so-called "Interior Minister of LPR" Ihor Kornet. Tymchuk: "LPR" militants do not exclude armed resistance against "DPR"